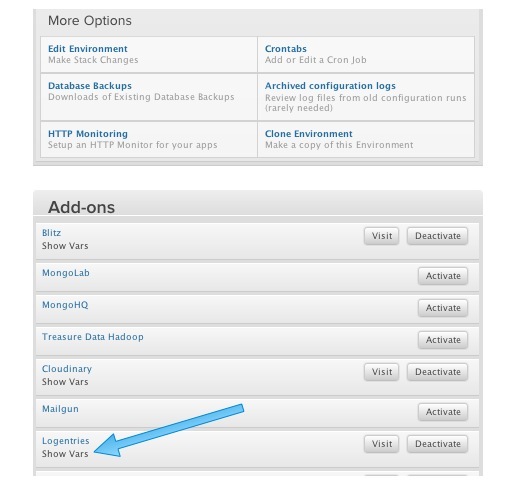 Use Logentries to understand your log data and ultimately your systems. Logentries can be configured in minutes and can help identify system problems fast. Prevent system down time by using Logentries to automatically identify symptoms of critical issues ahead of time. Tag events in your logs such as errors, warnings, exceptions so you can clearly identify issues. Or tag business events such as payments, registrations or logins to get an up to date real time view of your business. Get started with your free Logentries trial account today. All trials offer 30 days of unlimited services, for free! You will automatically get switched to a Free Account after the 30 days period.